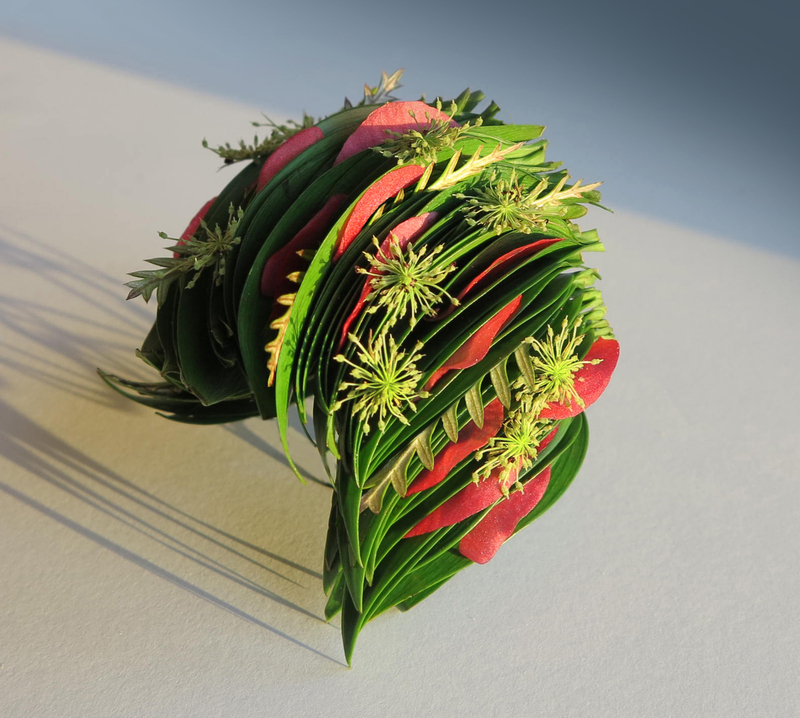 Chicago Floral Design School, Chicago - classes from beginner's to advance desin. Do Something you Love and Get Paid for It. 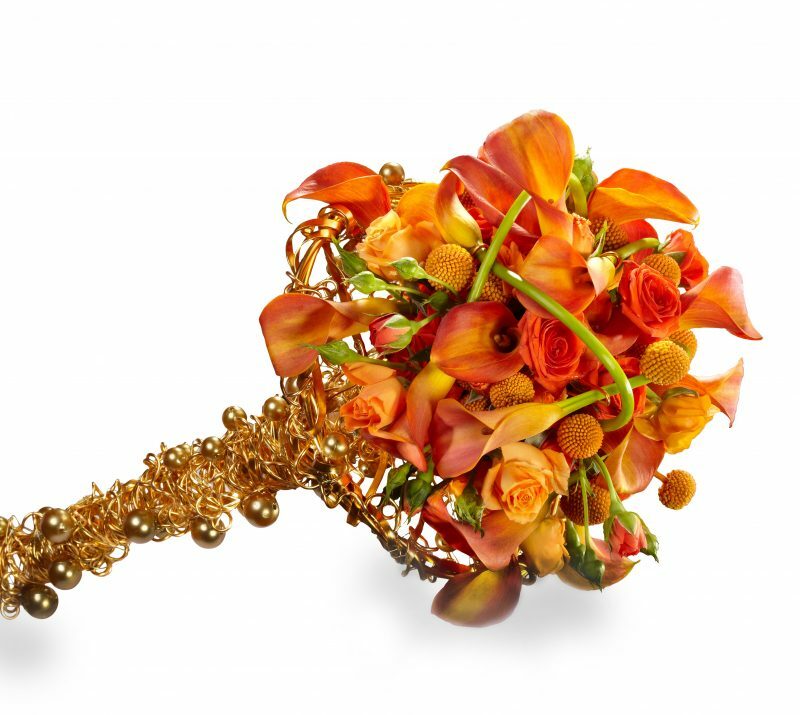 Become a Certified Floral Designer and have fun flexible career. Think you’re not creative? Think again! Creativity is a skill—one you can develop with practice. And all it takes to start flexing your creative muscles is your time and our own Creativity Bootcamp! 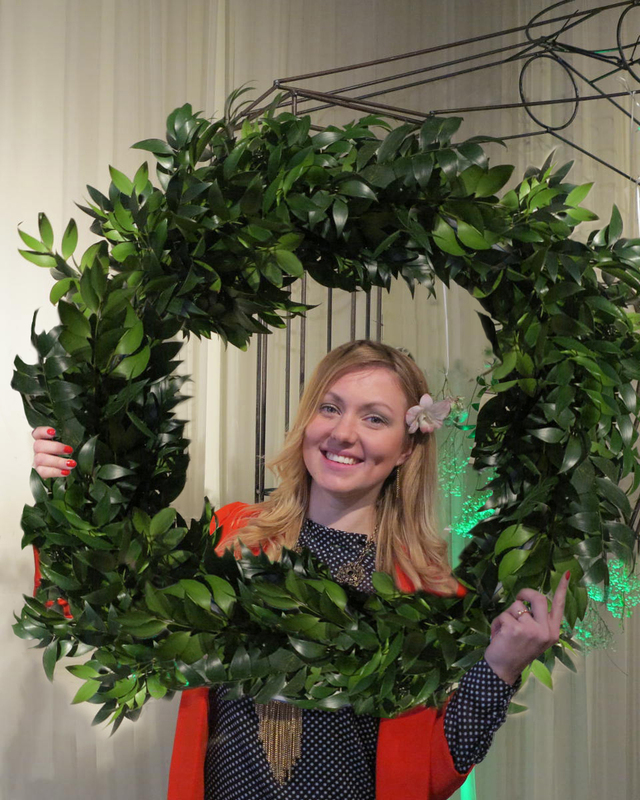 Over 5000 students, who have been through the European Floral Design program have gone on to successfully start their own businesses all over the world, each practicing his or her unique creative style. 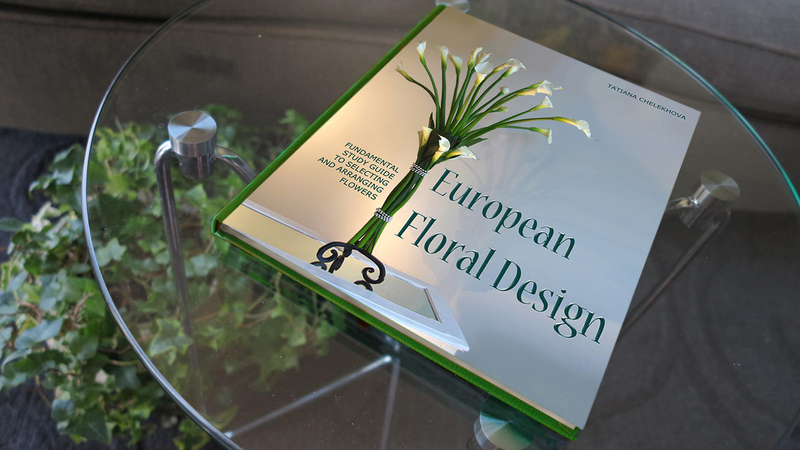 Tatiana is an author of EUROPEAN FLORAL DESIGN book; the fundamental study guide to selecting and arranging flowers. 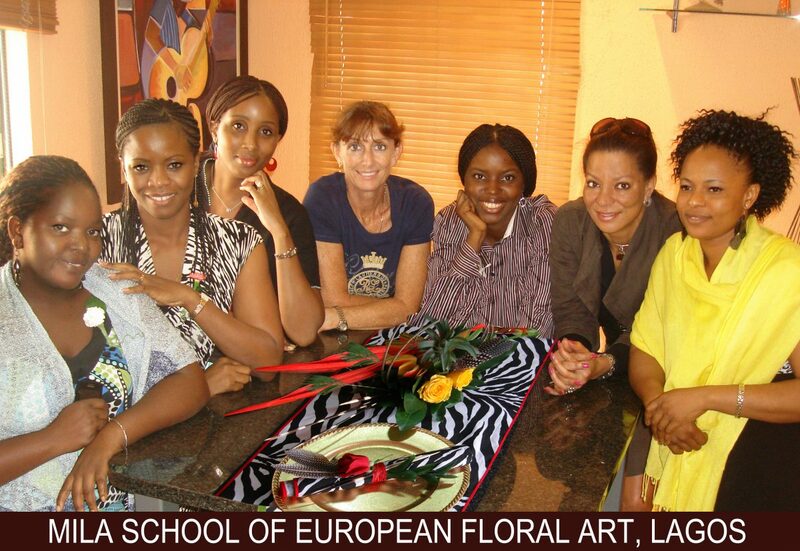 This curriculum has been proven over time of 30 years at Mila European Floral Art School. The study guide provides you with the newest technologies in the floral design industry, as well as the latest techniques, trends and novelties in floral design. The book is illustrated with 196 images and consists 9 workshops with step-by-step instruction in developing student’s floral design skills to create Focal Point arrangements. These simple techniques are used to create 90% of all floral arrangement for weddings, corporate events, and interior décor. Based in Chicago, Illinois, our floral design classes serve commuter students in the Chicagoland and also attract international attendees from across the globe. WHY DID I CHOOSE MILA FLORAL ART SCHOOL? Do something you love and get paid for it. Become a Certified Floral Designer and have fun flexible career.. General Information about classes. TEST: Are you ready to make a step from your kitchen to the floral shop? 1. Have you ever made any bouquets, and not only your relatives like them? 2. Do you take some orders and work from home? 3. 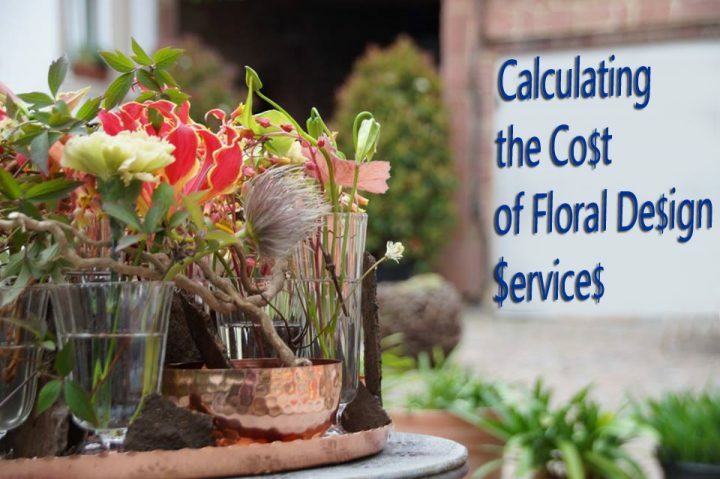 Do you have problem with keeping your flower arrangements alive for long time? 4. Do you experience any difficulty selecting the best quality flowers? 5. Is it a problem for you to select color combination? 6. You do not know what to do with the prices: afraid to name it to your clients, make the minimum mark-up, do not understand how to build the price? 7. Spend too much time arranging flowers? 8. You would like to deal with flower only, but afraid that wouldn’t be able to make a living? 9. You do not know how to make your business growing? 10. You think you are not ready to open a store and hire staff? 11. You do not know how to create advance arrangements you see on internet? 12. You are not confident taking large jobs? If more than 10 answers are YES, I have good news for you: you are ready to start learning. SUBSCRIBE TO RECEIVE NOTIFICATIONS via email ABOUT NEW POSTS (Slideshows, articles, new trends and more)! How to Conduct a Wedding Consultation? Get the most from your free business page on YELP! 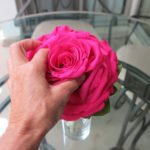 Visit Mila Design Special Events Florist's profile on Pinterest.